Revolution Slider Error: Slider with alias atollo-233-oro not found. 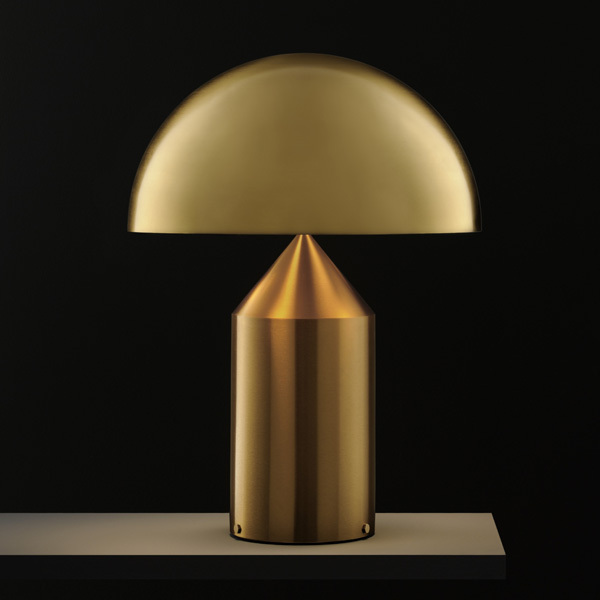 Direct light table/bedside lamp – gloss black painted aluminium or with satin gold galvanic finish. Power switch.